Blog News Is it Safe to Travel to Puerto Vallarta? For decades, Puerto Vallarta has been a popular destination in Mexico, but as more and more Mexico travel warnings make their way into the news, tourists have begun to ask “is it safe to travel to Puerto Vallarta?” The city is by far one of the most popular destinations in Mexico and despite reports of insecurity in other parts of the country, it continues to be a top destination for travelers. Puerto Vallarta tourist safety is a top priority for both law enforcement and locals who strive to keep the city safe for visitors. 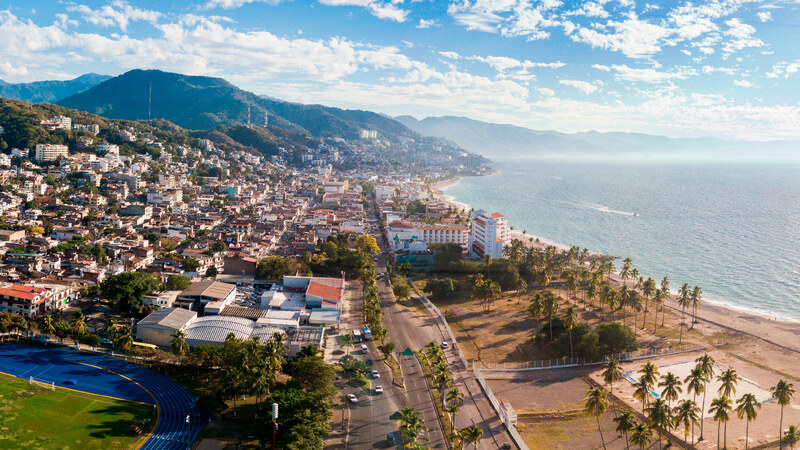 Whether booking your first trip to the coastal town or returning for your annual visit, it is important to know that it is safe to travel to Puerto Vallarta. Just last year, the beautiful town, which sits nestled between Banderas Bay and the Sierra de la Madre mountains exceeded its own tourism records. Over 3,093,200 international passengers visited the top destination in Mexico, according to Grupo Aeroportuario del Pacifico, which runs the Puerto Vallarta airport, and the Puerto Vallarta Hotel Association reported that hotel occupancy was at its highest ever in 2017 with a 75.6 percent occupancy rate for the year. While some news reports and Mexico travel warnings might indicate otherwise, questions about Puerto Vallarta safety clearly haven’t detoured those from choosing the top destination in Mexico for their vacations. Current safety and Mexico travel warnings caution travelers from visiting parts of Mexico for various reasons, but if you read in detail, the majority of major tourist destinations in Mexico, such as Puerto Vallarta, Riviera Nayarit, and Cabo San Lucas, are cleared for travel, even for government employees who are often the most highly restricted travelers in the United States. Despite problems in other areas of the large country, Puerto Vallarta has remained safe for visitors and locals and this is due in part to the large quantity of public safety officers who patrol the streets day and night ensuring that both tourists and locals feel safe. In addition, business owners and locals, who make their living off of tourism, work hard everyday to perpetuate safety in Puerto Vallarta. These individuals are dedicated to keeping interactions with national and international tourists positive and friendly. They also report issues when they arise and work to ensure that Puerto Vallarta crime is kept to a minimum. Due to their efforts, few reports of insecurity have surfaced in the top travel destination in Mexico. Regardless of whether you are visiting the shores of Puerto Vallarta or walking the streets in your own neighborhood, it is always a good idea to take precaution and be prepared for the potential dangers that can happen anywhere. In Puerto Vallarta, you can safely walk down the street or on the beach without having to worry that something bad will happen. Just like in major cities around the world, there is some Puerto Vallarta crime, but not enough to prevent travelers from having a sensational time on their Mexico vacations. Just keep in mind, much like you would in any crowded area, that you should keep track of your belongings, not flaunt your money, and always be aware of your surroundings. Actual Puerto Vallarta crime rates are low, and even lower for violent crimes, which means you should be able to relax and enjoy yourself on vacation. 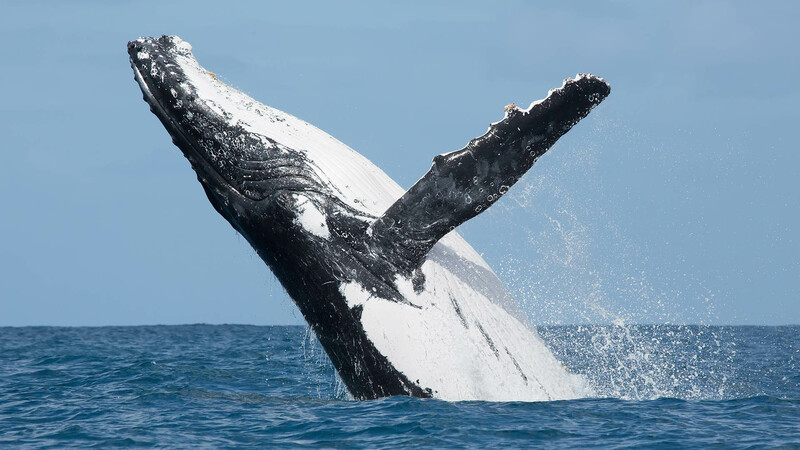 While Puerto Vallarta safety shouldn’t be the first thing on you mind when visiting PV, it also shouldn’t be the last. Almost always, if you don’t put yourself in sketchy situations, you won’t find danger on your trip. 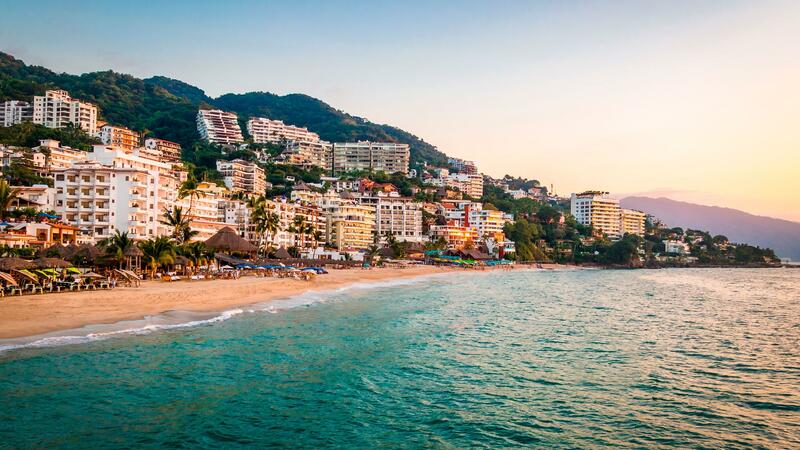 If you find yourself asking “Is it safe to travel to Puerto Vallarta,” just ask the locals and those who have visited the top tourist destination in recent years. 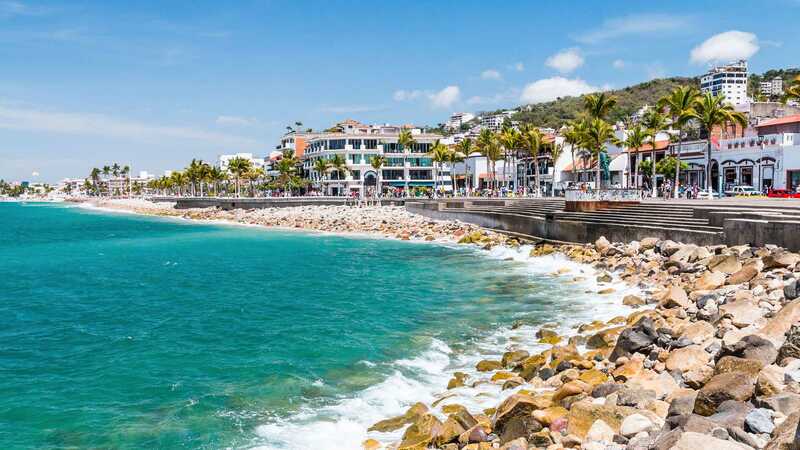 You’ll find that individuals from every walk of life, and from every corner of the planet, have thoroughly enjoyed their time in PV, a town completely safe for visitors.